Ukoma Hutibika – leprosy is curable! 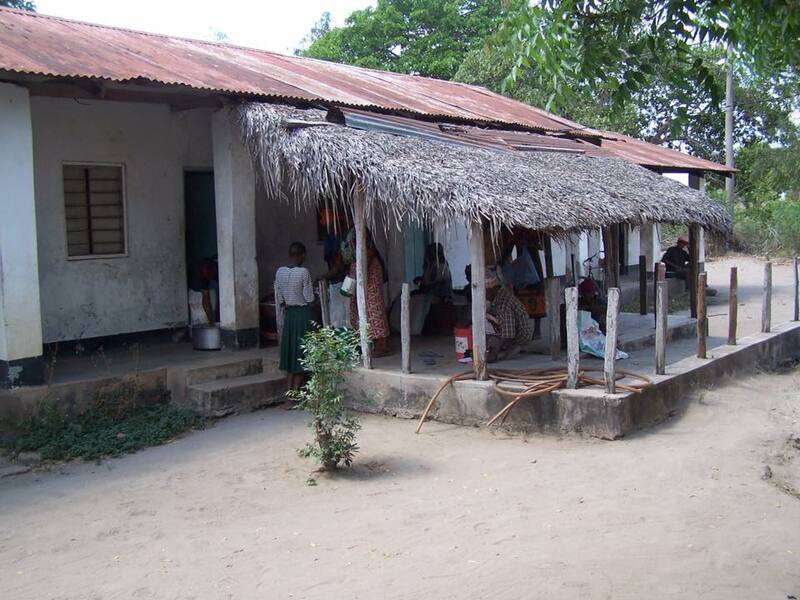 Rufiji Leprosy Trust would like to inform RLT donors of some changes affecting the status of our partner organisation. Our long-term donors may remember that back in 2006, the RLT Trustees resident in Tanzania worked very hard with the staff in Kindwitwi to facilitate the formation of a Not for Profit Limited Company: Kindwitwi Leprosy Care and Community Development Association (KLCCDA). This model has worked very well and has meant that funding decisions and the administration of funds have been managed from within Tanzania for over ten years. However, in the last few years, the Tanzanian Government has brought in new conditions which affect the way Not for Profit Companies operate. The KLCCDA Chair, Burchard Rwamtoga, and the Centre Manager, Abdallah Nguyu, have spent many hours researching the best, most cost-effective model for the organisation in Tanzania to adopt. It was decided that the best option was to close the KLCCDA company and register as a Non-Government Organisation. This local NGO has been registered in Tanzania as the ‘Foundation for Rapid Response to TB and Leprosy’. The name was chosen to reflect the close working relationship that the organisation has with the Rufiji District TB and Leprosy Co-Ordinator, Dr Rogers Nnally. The board structure of the new NGO is very similar to that of the previous board of KLCCDA, with Burchard Rwamtoga as Chair and Abdallah Nguyu as Secretary, together with four other members from the Village. The staff who were employed by KLCCDA have been transferred over to the new NGO, whose core work and aims are very much as before. Through the partnership between RLT and the ‘Foundation for Rapid Response to TB and Leprosy’, your donations will continue to be used to support the most vulnerable in Kindwitwi, i.e. those in need of full and of partial care; to support the outreach work of the shoe maker Salum Kipoloya; to support Rogers Nnally in his role as TB and Leprosy Co-ordinator; to administer the Kindergarten and to award educational grants to students from families affected by leprosy or those whose families are too poor to fund their education.